We take up the Crip Side of the Crypt! 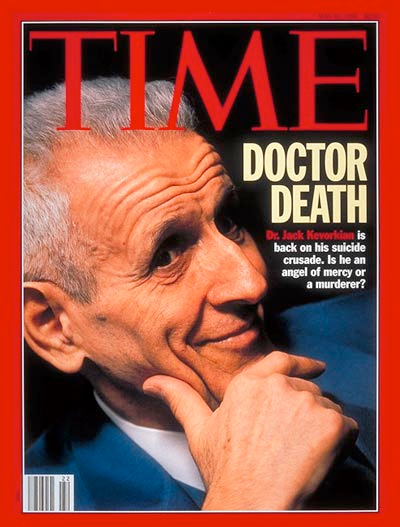 Dr. Jack Kevorkian, universally despised by disability activists, died June, 2011. 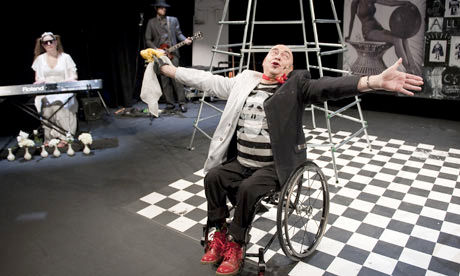 After near-death experiences, the male gender as a disability and the creepy side of disability justice. The Dark Crip is lurking and may make an appearance at any time. . . This entry was posted in Story Telling - Disability and tagged Eddie Ytuarte, Leah Gardner, Living Wills, Macabra, Shelley Berman. Bookmark the permalink.